According to petmd.com there are over 160 different types of skin disorders for dogs. Skin conditions can range from bacterial, fungal, parasitic, hormonal and allergies. 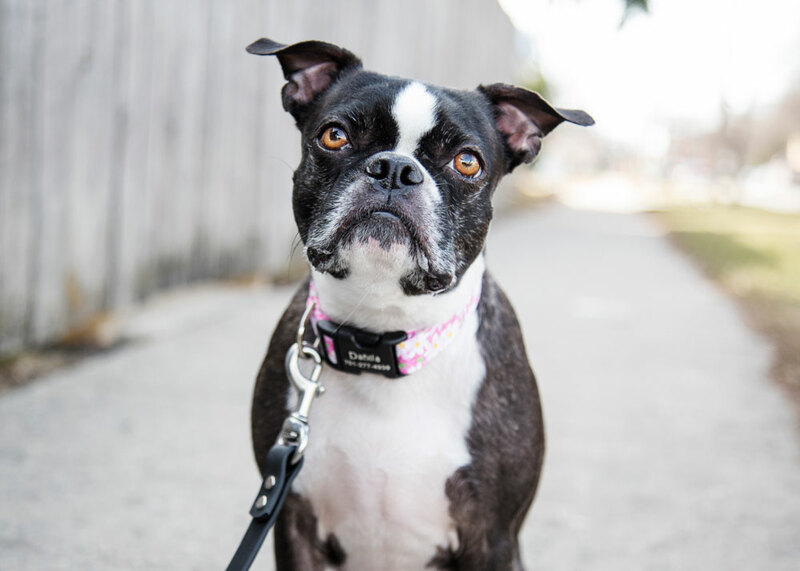 With dog skin care issues becoming more common, dogIDs wanted to take a minute to explain some of these conditions and how to treat them. With a variety of new breeds being introduced into the dog world each year, allergies are becoming more common. Dogs can be allergic to the same items humans are. Try to identify where the reaction is coming from. 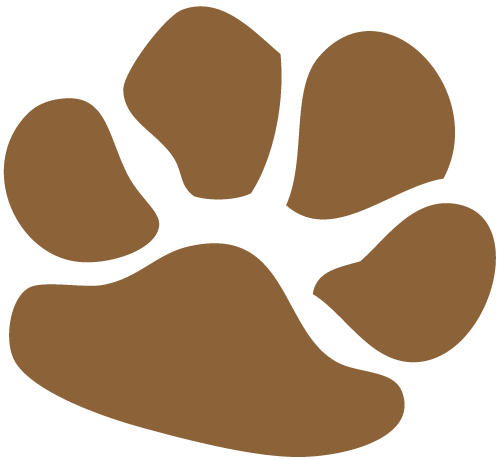 Your pet’s food or grooming products are a good place to start. By removing and testing these items you can help your vet pinpoint the cause of their allergies. Red, inflamed and irritated, Hot Spots are caused by a variety of things. From bug bites, infections and allergies, these hot spots will often appear on a dog’s head chest or legs. You will know your dog suffers from this skin condition when continuously chew or lick the infected area. By using Hot Spot Salve or the Skin Rescue Lotion your pet should feel automatic relief. The best part about these products is if your pet licks them off, just reapply! There are no harmful ingredients in these skin car products. Commonly found in a dog’s ears or paws, yeast infections are itchy but easy to treat. 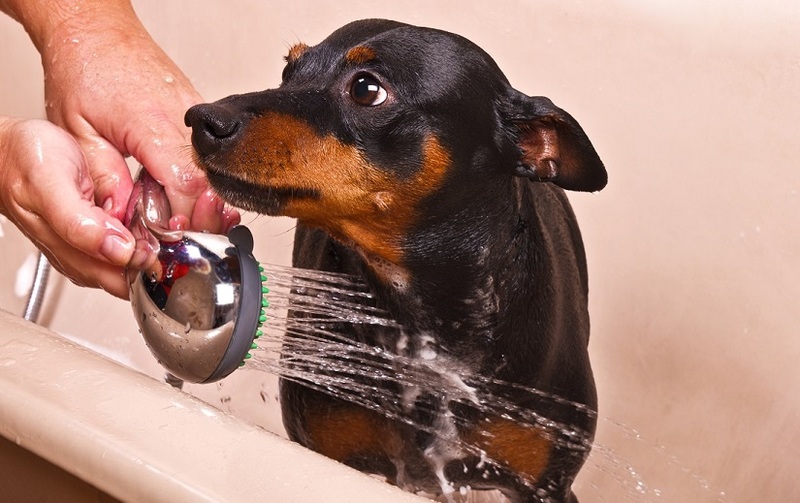 The Skin Rescue Shampoo Bar from DERMagic is a great choice for your dog’s skin care. This bar smells amazing and works naturally to kill yeast, fungus, fleas and mites. Wash your pet one to two times a week until the yeast is gone. Alopecia, or hair loss, can be caused by illness, stress or even a lack of nutrition. Dog’s who have patches of skin missing may suffer from this skin condition. To treat this, look for shampoo and conditioner that restores damaged skin. 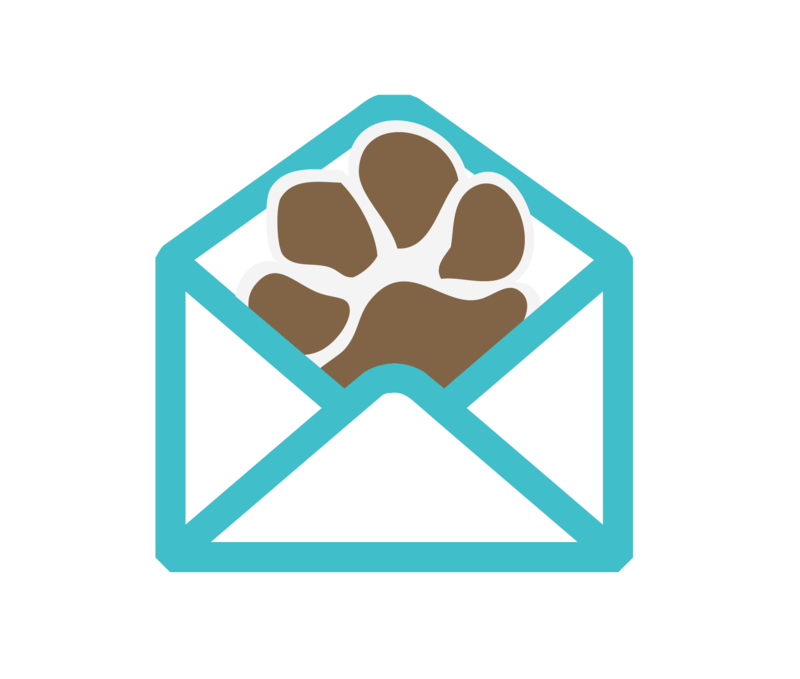 Talk with your vet if your pet’s hair loss continues or worsens. Of all the skin conditions your dog can suffer from dandruff is the most common. Dandruff can be related to serious skin conditions but is most likely linked to dry skin. This can be caused by a lack of nutrition in your dog’s diet or allergies. One of our favorite products for treating dandruff is DERMagic Anti Dandruff Dead Sea Salt Scrub. 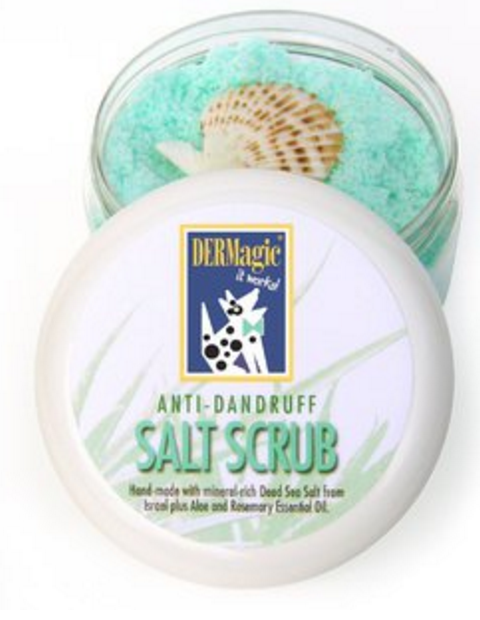 This scrub helps exfoliate your dog’s skin and coat. This will help relieve itching and inflammation. The best part? This is natural and organic product that you can use over and over again. Simply use when you bathe your pet. dogIDs is very excited to have such great products available for your pet. After hearing many pet owners struggling to find skin care products that actually worked, we went on the hunt for the very best for your best friend. These products are all natural, well-tested and proven to work! You can find the DERMagic line here. What skin care issues does your pet have? Want more tips on dog skin care? Check out this blog.